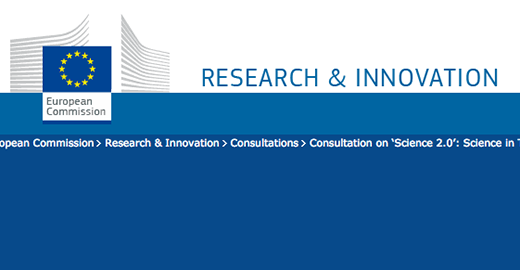 The open consultation is issued by the Directorate-General for Research and Innovation, informally DG Research and Innovation. The goal is to better understand the full societal potential of 'Science 2.0' as well as the desirability of any possible policy action. The Academy addresses “Open Data”, e.g. differences between disciplines and types of data, quality of open data and issues concerning confidentiality and ethics approval.